Lacquersmith Lynx is full of “Japonism”. Our design refers to traditional pattern and shapes of Japan. We use “Urushi (lacquerware)” which is traditional handcrafts of Japan. Urushi is a kind of natural lacquer collected from the Urushi tree. It is a very rare natural paint which can take only a glass full from one tree. It is strong in heat or acid and will remains for thousand years. Ultraviolet rays are the only weak points. Queen Maria Theresia of Austria collects them and makes special room for them. Also her daughter Marie Antoinette and royalty and titled nobility of those days loved them. Moreover, Urushi was treated as a sacred thing from ancient times. We use silver as assembly which similarly used for the talisman in the West. Therefore our products will become the “charm” which may protect you from evil. Our craftsman who studied about traditional Urushi technique, handcrafts our products. The same thing does not exist in this world. All our products are just made for you! Lacquersmith Lynx made special accessories which nobody has seen. Please write original story with our products. I take made to order. 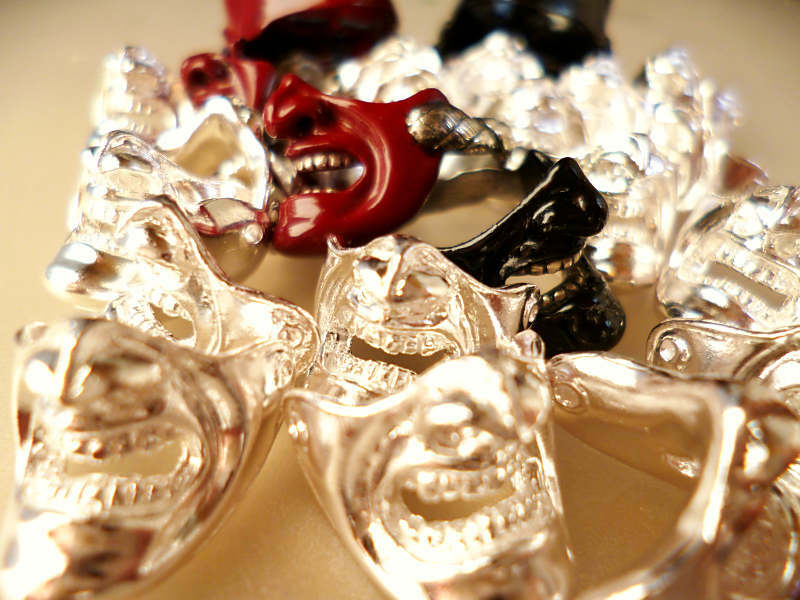 Shall we make your original jewelry.